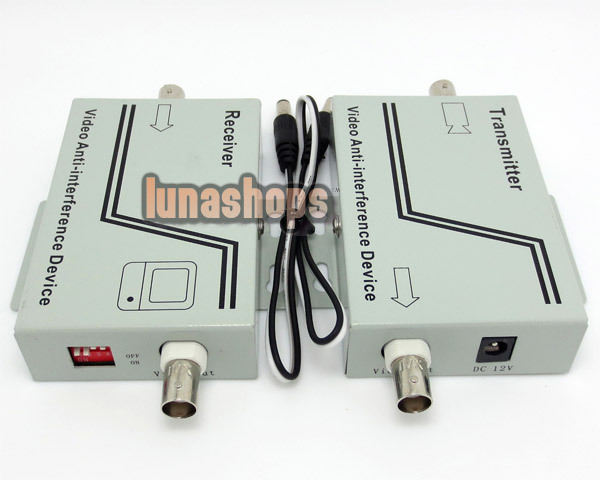 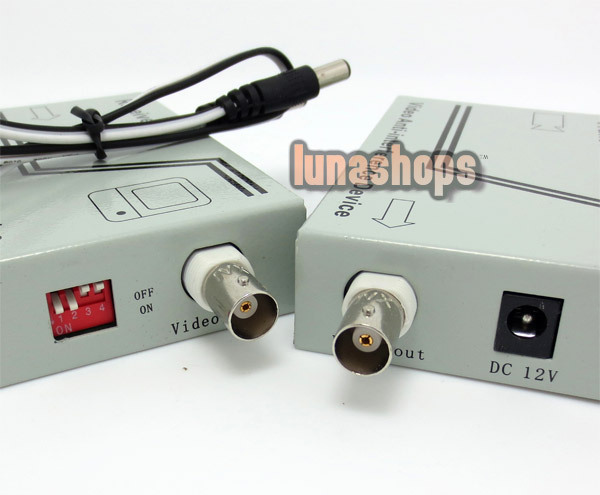 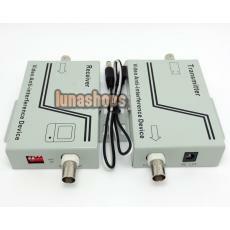 Video Anti-interference Device keeps video signals from interference during video transmission by coaxial cables. 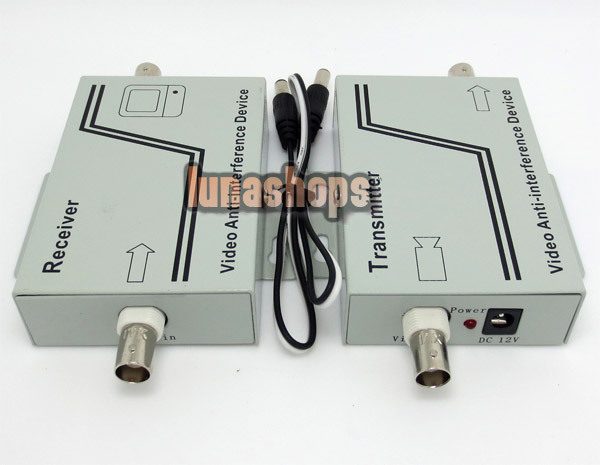 The device is to amplify the video signals at the beginning of transmission, then the video signals transmitted will be kept true, stable, and without distortion. 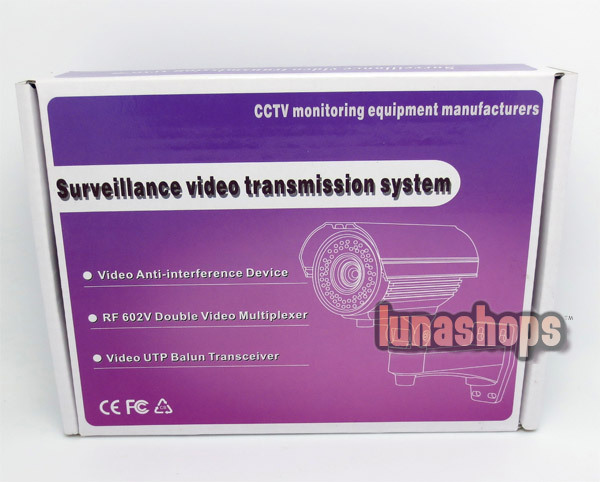 It helps effectively solve the problems of image floating, Flickering, distortion, reticulation, crosswalk, snowflakes, image noise, etc..
* Power supply not include!, split power from standard 12V Security camera with included power cable.